Note: Please complete each tab and click the submit button on step 4 to complete. A full copy of this form will be emailed to you for your records after you hit the submit button on tab 4. All information provided is private and will not be shared with anyone without your written permission. Business Phone & ext. no. List relationship to any member of our congregation. Current or previous Temple affiliation. Reason for joining our congregation. Are you and/or your spouse a survivor of the Holocaust or children of survivors? 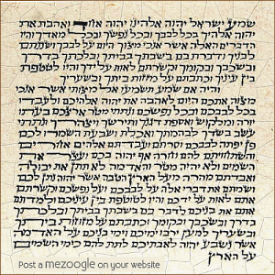 Can you and/or your spouse read or speak Hebrew? Would you like to have a personal meeting with one of our rabbis?